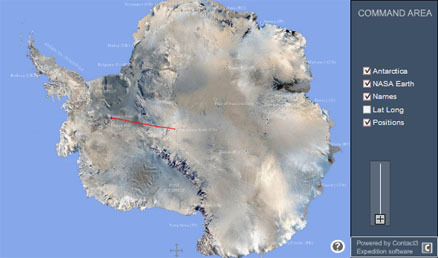 Two days delayed. Apparently this is normal- flights are delayed all the time, but we are on pins and needles waiting to get there and get started ! 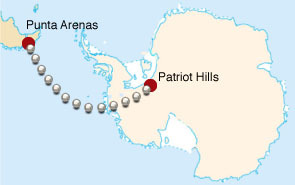 We have been assured as soon as the weather clears, we will be on the next flight over to Patriot Hills, Antarctica. The issue at this point is visibility- but extraordinary winds can also stop the plane from making a landing on the ice runway at Patriot.